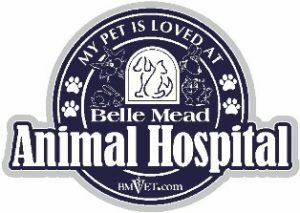 Is your pet on Flea & Tick Preventatives? Does your dog visit a groomer, kennel, dog park or engage with other dogs on daily walks? Does your cat's feet ever touch grass? 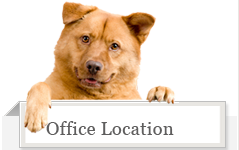 May we contact your previous veterinarian for your pet's medical records?